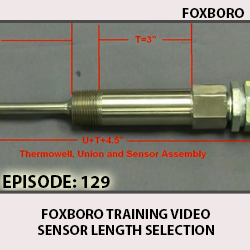 This video demonstrates how to correctly select the sensor length for a thermowell mounted transmitter. 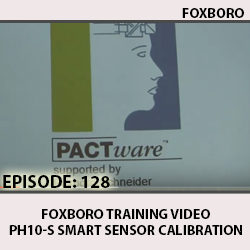 This video demonstrates how to correctly configure and calibrate the Foxboro PH10S Smart sensor using the Foxboro PACTware software. 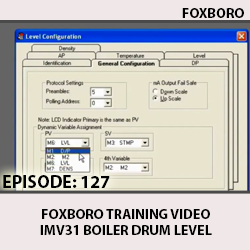 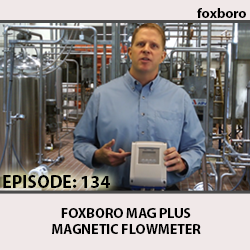 This training video will correctly demonstrate how to configure the Foxboro Field Devices IMV31 transmitter for boiler drum level measurement. 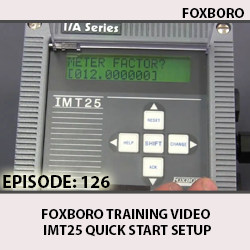 This training video demonstrates how to quick start setup the Foxboro Field Devices IMT25 transmitter. 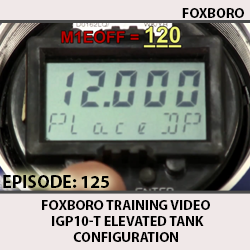 This training video demonstrates how to correctly configure the Foxboro Field Devices IGP10-T differential pressure transmitter for an elevated tank. 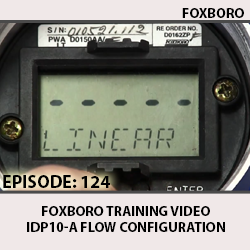 This video demonstrates how to correctly configure the Foxboro Field Devices IDP10-A differential pressure transmitter for flow applications. 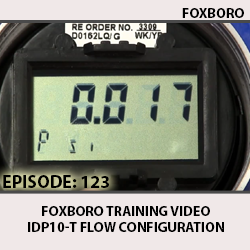 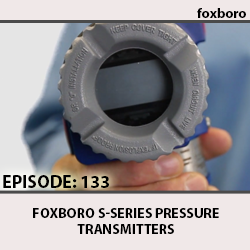 This video demonstrates how to correctly configure the Foxboro Field Devices IDP10-T differential pressure transmitter for flow applications. 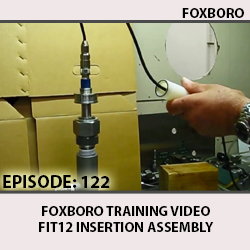 This video demonstrates how to correctly install a Foxboro Field Devices sensor into a process using the Foxboro FIT12 insertion assembly.